One of the questions we home cooks are often asked time and time again is “Do you prefer cooking or baking?” Most that I know fall into one of two camps, love to cook and hate to bake, or, love to bake and hate to cook. I can proudly say I love to do both, but without a doubt, if I won the lottery, I would spend all the rest of my days baking. 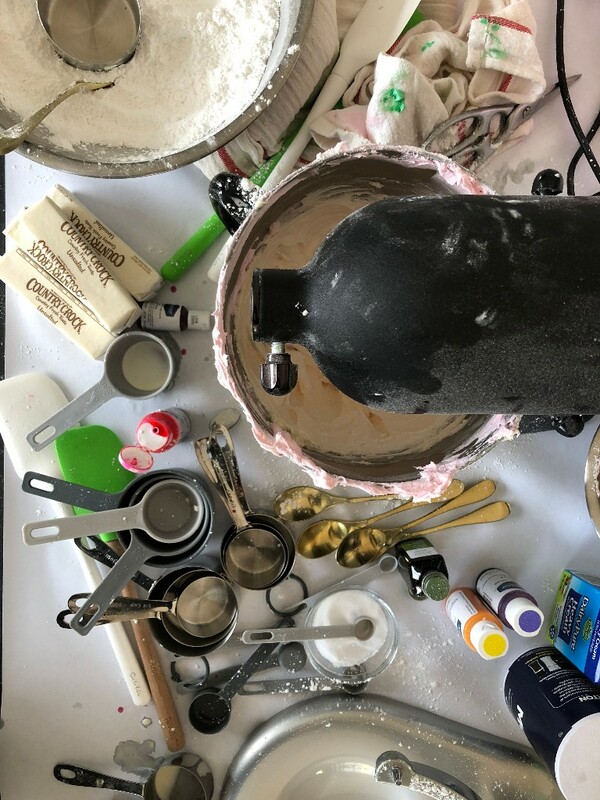 For those of us who love to bake, we find comfort in the methodical practice of following instructions to a t and executing with military precision. We home bakers lean into the Holidays, such as Easter (quickly approaching) to make as many baked goods as we possibly can. I’ve been baking for more than 20 years now and more times than I can count, I have found myself stuck, waiting for the butter to come to room temp when inevitably, there is a pressing deadline for getting said completed. We used almost 100 sticks of Country Crock to make the buttercream for our workshop! This is why as home bakers we were super excited to work with the amazing team over at Country Crock to learn more (and more importantly, teach our community) about how easy Country Crock Buttery Sticks make it to bake with ZERO PRE PLANNING...ok, you still have to have the ingredients on hand, but most of us bakers always have the bare necessities to at least make chocolate chip cookies, right? These Buttery Baking Sticks come directly out of the fridge at the perfect temperature, ready to go! Knowing that Country Crock has poured so much time, love and energy into ensuring the perfect consistency and texture of their new Buttery Sticks, we could not think of a better application than American Buttercream for putting this product through the paces in our kitchen - plus, we’ve been looking for the perfect excuse to throw a Buttercream Party at FeedfeedBrooklyn. 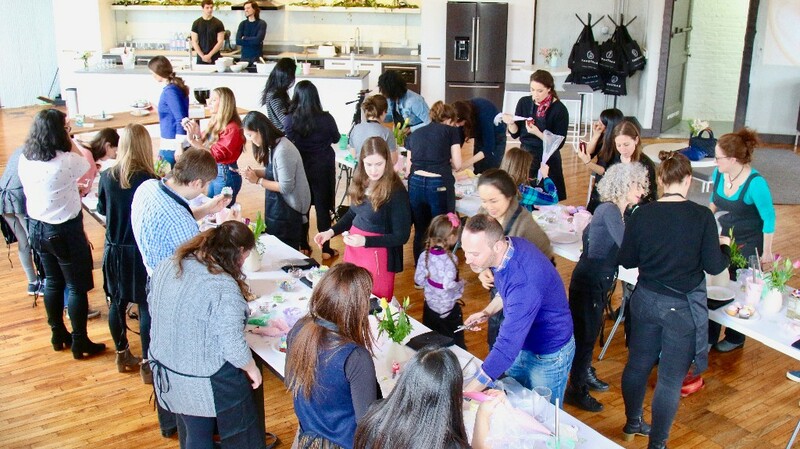 To that end, we decided to bring together 40 of our New York City based community members to spend the afternoon learning the ins and outs of American Buttercream and piping techniques from baker Chelsey White of @ChelSweets. 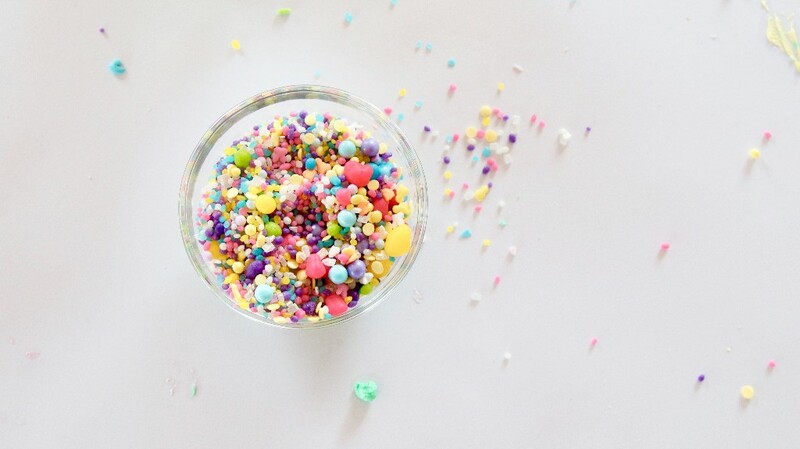 Chelsey is a self taught baker who has amassed more than half a million followers on Instagram and creates some pretty epic cakes. 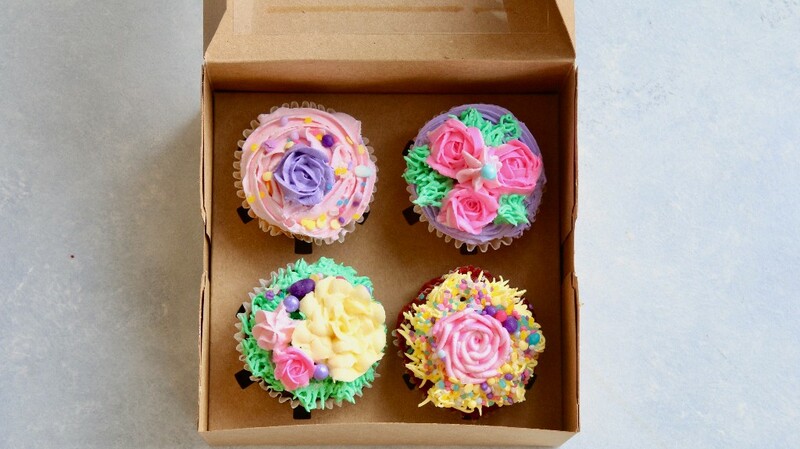 With Easter approaching quickly, we wanted our community to have some spring inspired fun, so we made Easter Nest Cupcakes. We started with a demo from Chelsey on how to make the perfect buttercream with Country Crock and how to use the buttercream to make the nests and then everyone was sent out to make their own. To put this into perspective, it took us almost 100 sticks of Country Crock to make our buttercream for the afternoon workshop! That sure is A LOT of buttercream. 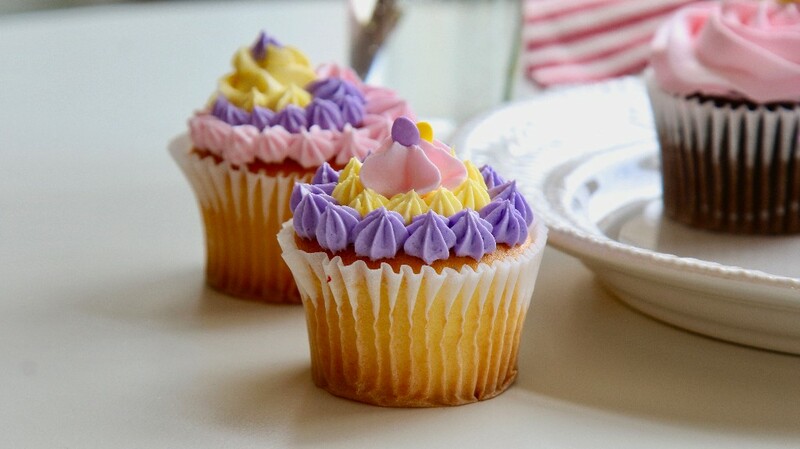 What we found is that because it comes out of the fridge at the exact right temperature, the sugar dissolved effortlessly into the buttercream to create an ethereally light and creamy texture. Further, because Country Crock is made with Sunflower Oil (read, 45% less saturated fat per serving than butter*), it creates an almost pure white buttercream, which has always been a bakers challenge. 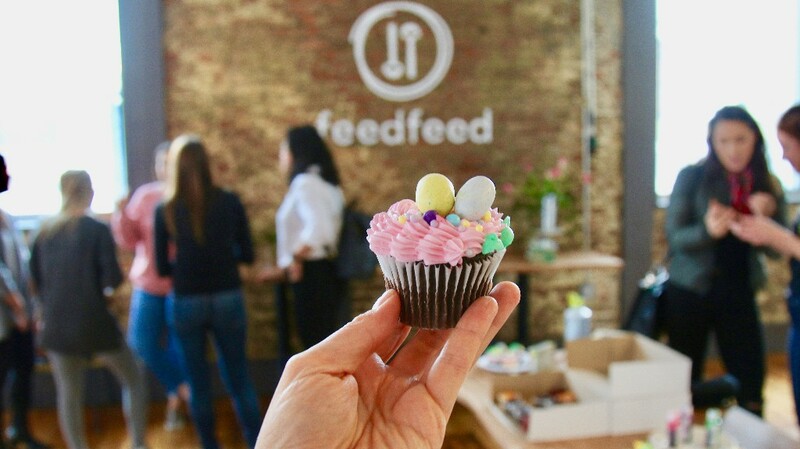 Top to bottom: Feedfeed community makes Buttercream Easter Nest Cupcakes; Erin Clarkson & Patti Paige converse at the photo station. 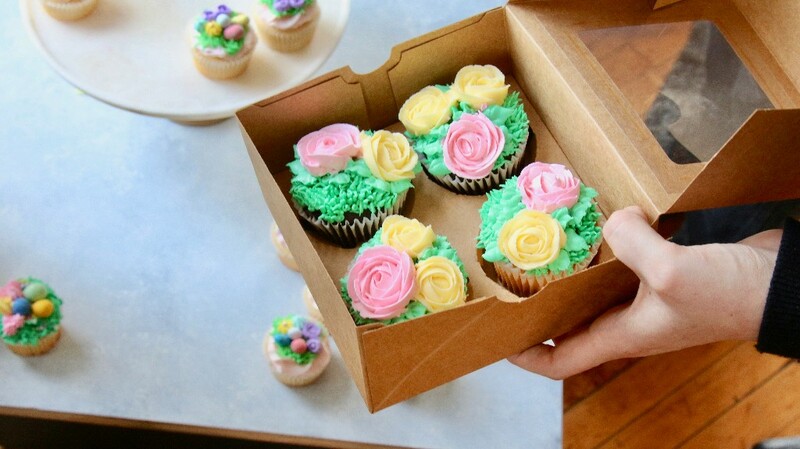 Not only did our community walk away with boxes filled with delicious cupcakes, but everyone took home some new skills, some new friendships, and the memory of an incredible afternoon. 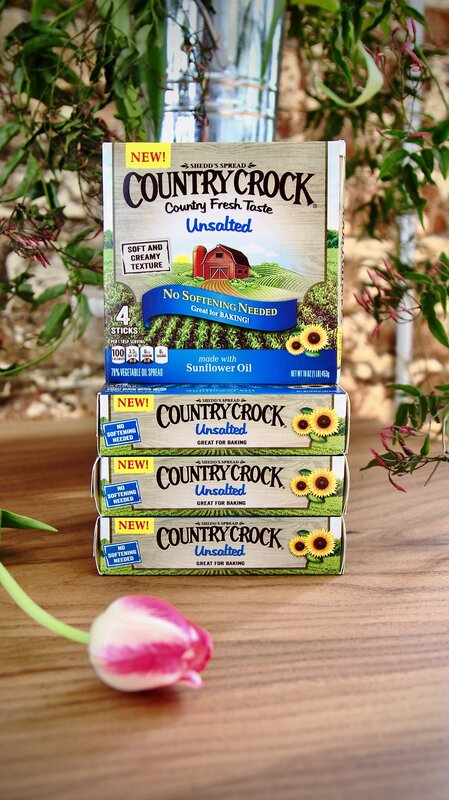 *1 serving of Country Crock Buttery Sticks contains 3.5g saturated fat. One serving (1 Tbsp.) of butter contains 7g saturated fat.